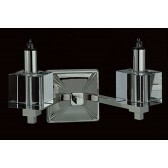 An optical glass double wall light, a part of the Cube range from the Starlite collection by Impex. 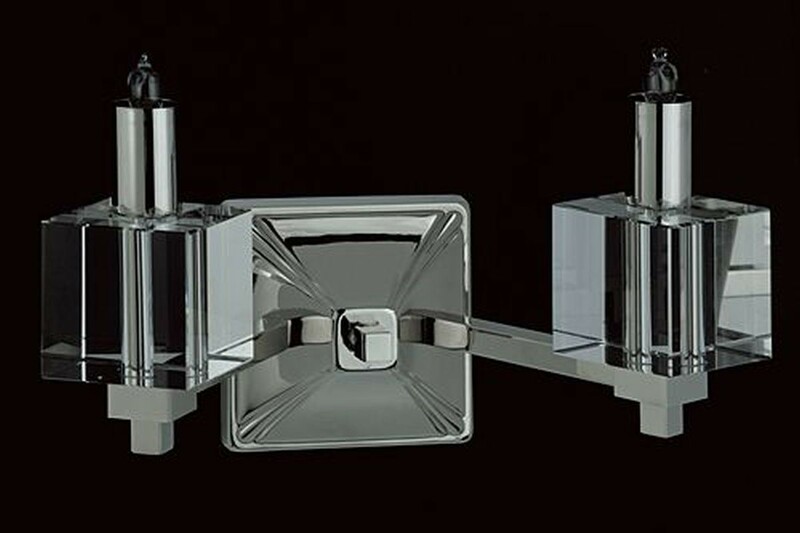 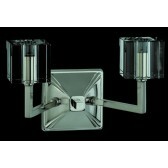 Showing a nickel finish square wall mount, with 2 straight arms facing upwards holding glass cube shaped shades with 2 lamps shown at the top of the shade. 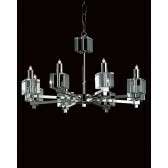 This contemporary design would look best in a modern setting. 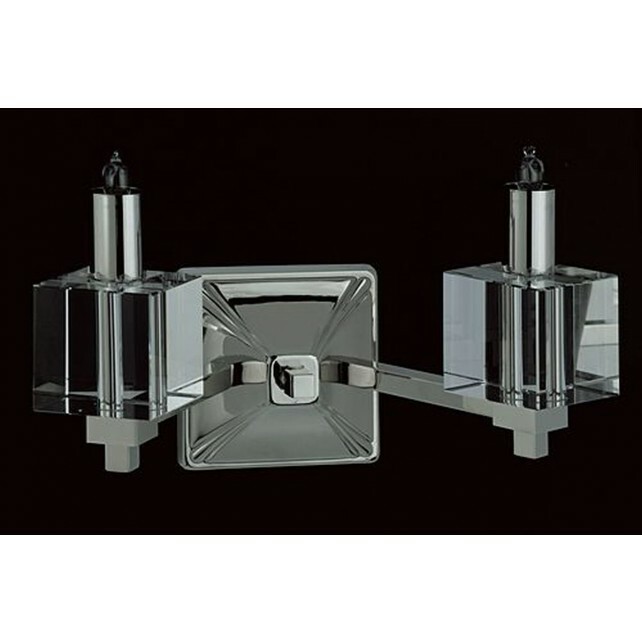 Place it in your hallways, living or dining room areas and bedrooms. 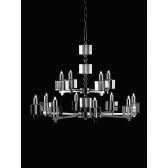 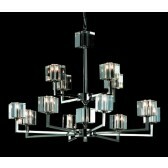 The stylish design has matching fittings and is also available in gold plated.